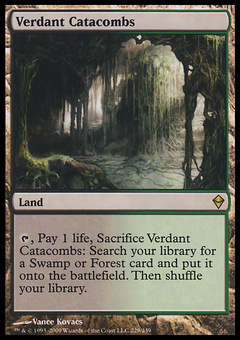 Overbeing of Myth ($0.00) Price History from major stores - Prerelease Events - MTGPrice.com Values for Ebay, Amazon and hobby stores! 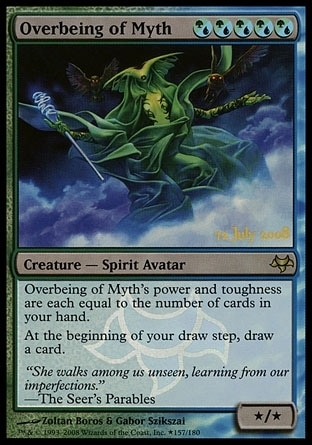 Card Text: Overbeing of Myth's power and toughness are each equal to the number of cards in your hand. At the beginning of your draw step, draw an additional card.